CAREM, S.C. is here to help you have the family of your dreams. Our experts will guide you from the initial consultation to bringing your baby home. Our firm works diligently to stand behind the ultimate goal — the ability to properly engage in the legal surrogacy process in Mexico and advocate for you. Connect with our legal team today to receive a FREE 30 minute legal consultation. 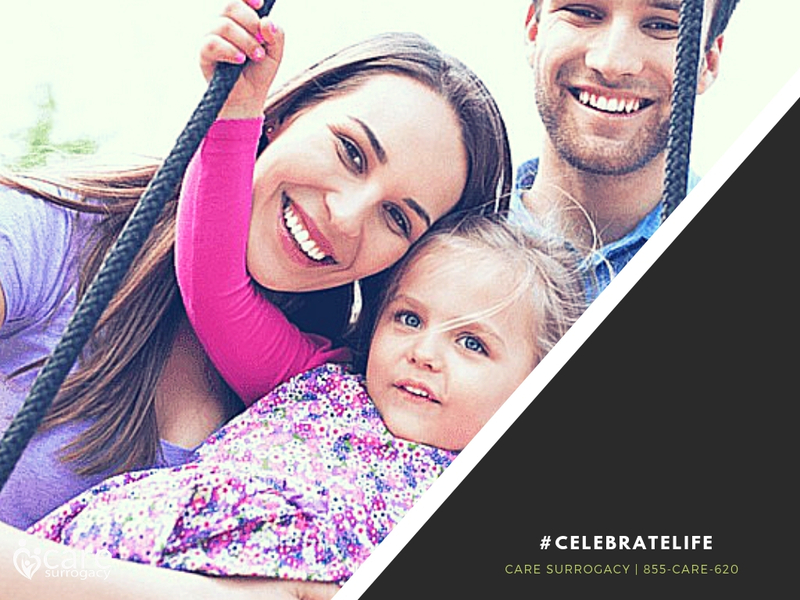 Beyond our expert legal services, we are committed to maintaining an elite surrogate and donor network, and part of that commitment includes cultivating an open and compassionate environment for our intended parents before, during and after the surrogate pregnancy. Is Surrogacy in Mexico Right for Us? You may be struggling with medical issues, previous unsuccessful assisted reproduction attempts, or multiple failed IVF cycles without a known cause. You are not alone. Our services in Puerto Vallarta, Mexico will guide you through every step of our family building options for heterosexual married couples. We are overcoming the obstacles involved with the surrogacy laws in Mexico and helping our intended parents achieve parenthood. Our firm delivers an extensive, hands-on approach that encompasses all aspects of your case from surrogate screening to helping you and the baby arrive home safely. For every situation conceivable, and all the unforeseen circumstances you didn’t prepare for — we provide you balance and security. How are we achieving positive results for couples all over the world? See our Step by Step Process.